In February 2014 Amy Zellmer slipped on a patch of ice and fell, forcibly landing on the back of her skull. The impact briefly knocked her out, and when she started to get up, she immediately knew something was very wrong. Amy had suffered a Traumatic Brain Injury (TBI) and was about to start a journey unlike anything she had ever experienced. Her life had changed in literally a blink of the eye. 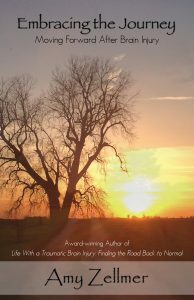 This book is a sequel to Life With a Traumatic Brain Injury: Finding the Road Back to Normal, and is a collection of her short articles, which were originally published on HuffPost. 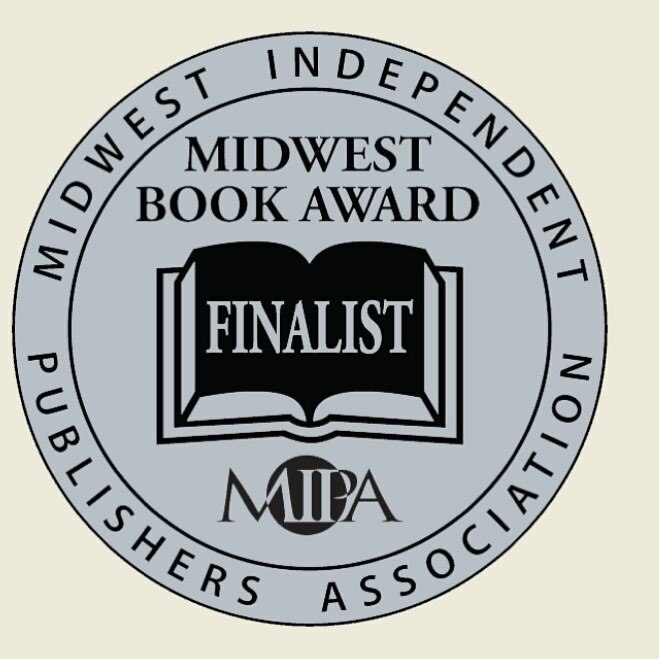 Amy’s book was a finalist in the Midwest Book Awards, and was awarded a silver foil seal for her book cover!! Thank you to everyone for your continued support on this incredible journey! “Often invisible, TBI takes a toll, not just physically and cognitively, but emotionally and socially, as friendships and empathy are tested “to the max.” Amy explains TBI so vividly that the TBI-er feels exonerated, understood, and no longer alone. Those whose loved ones are touched by TBI are given a glimpse and better understanding of their world. Every 13 seconds someone in the United States suffers a Traumatic Brain Injury. That’s over 3.5 million people per year just in the U.S. In February 2014 Amy Zellmer slipped on a patch of ice and fell, forcibly landing on the back of her skull. The impact briefly knocked her out, and when she started to get up, she immediately knew something was very wrong. Amy had suffered a Traumatic Brain Injury (TBI) and was about to start a journey unlike anything she had ever experienced. Her life had changed in literally a blink of the eye. Falls are the leading cause of TBI. Rates are highest for children aged 0 to 4 years and for adults aged 75 years and older. This book is a collection of her short articles, most of which were originally published on The Huffington Post. 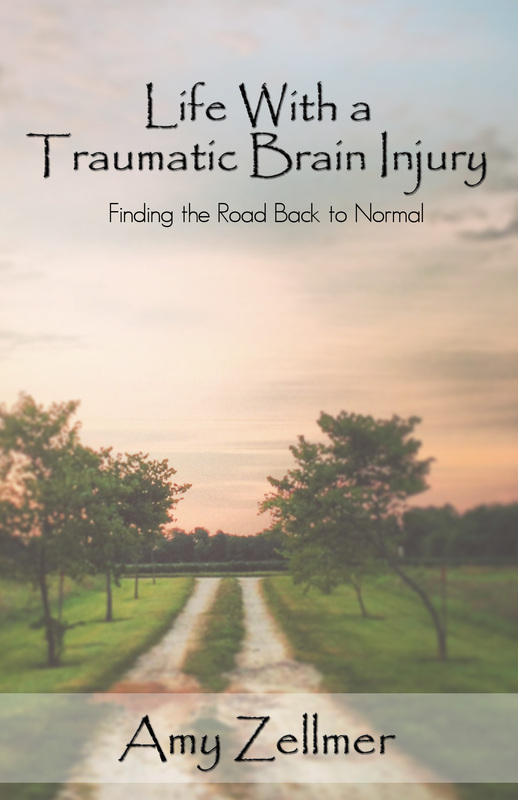 Learn about what it means to have a TBI as you read about her struggles and frustrations, like the days she can’t remember how to run the microwave, or how she gets lost driving to familiar places. Understand what it’s like to suffer fatigue and exhaustion after doing a simple task that most take for granted. Traumatic Brain Injury is the leading cause of death in the U.S. for those ages 1-44, and third overall behind cancer and heart disease. This book is perfect for TBI survivors, their caregivers, friends and loved ones. 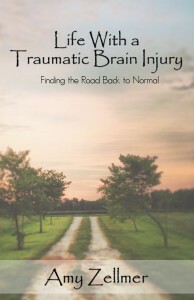 It is a great book for survivors to give to their supporters so that they, too, can understand what those with TBI are dealing with on a daily basis. A TBI is caused by a bump, blow or jolt to the head or a penetrating head injury that disrupts the normal function of the brain. Not all blows or jolts to the head result in a TBI. The severity of a TBI may range from “mild,” i.e., a brief change in mental status or consciousness to “severe,” i.e., an extended period of unconsciousness or amnesia after the injury. There is no cure for TBI. Many will deal with the aftereffects for the rest of their life. It can take months, years, or decades to start feeling better again. There is no correlation between the severity of the accident that caused the TBI, and the length of recover. The most severe can recover quickly, while some of the most mild cases can take years to recover. There is no magic formula, as no two TBI’s are alike. Motor vehicle–traffic injury is the leading cause of TBI-related death. Rates are highest for adults aged 20 to 24 years. Survivors are continually trying to find their way back to normal, and it may take them months or years before they fully understand and accept that the “normal” they once knew no longer exists. If they aren’t surrounded by loving and supportive family and friends, it can make the process all the more challenging. Society at large doesn’t understand that EVERY single concussion is a brain injury, to some extent. Amy is passionate about bringing TBI awareness to the public. She has found that even medical professionals are perplexed about TBI, and often don’t know how to diagnose or treat it properly. Amy’s mission is to get the information in this book into the hands of as many people as possible to spread awareness. “I first heard of Amy Zellmer through her Huffington Post pieces. Reading her work through the eyes of a survivor, it was clear that she was writing from the vantage point of being a brain injury survivor herself. Simply put, she was speaking my language. I immediately identified with her experiences as they paralleled my own life. 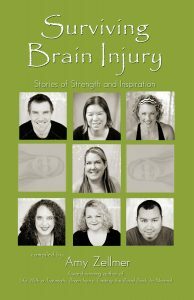 In Amy’s new book, she shares many of the triumphs, frustrations, pains and joys that we face within the survivor community.” ~ David Grant, author of Metamorphosis: Surviving Brain Injury and Slices of Life after Traumatic Brain Injury. David is also a staff writer for Brainline.org–a PBS supported web presence, as well as a contributing writer to Chicken Soup for the Soul, Recovering from Traumatic Brain Injuries. 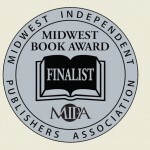 Our anthology book is truly a community project! With over 100 contributors from across the globe, this book was successfully funded on Kickstarter in September. You may ORDER your copy NOW! Your giving of yourself and explaining the Reality of the great need for public education and the great need for useful information for family and friends is priceless. Everone must know when they hear “TBI” that it is a very complex presentation of vulnerabilities, maladaptive functioning and that this INJURY should not alienate the TBI survivor. People must know we are still who we are but with a hidden injury to the brain that causes a complex presentation of social, physical, phychological and too many more possible areas of disrupted functioning too mention here. Isolation due to rejection and fear of who we have “become” does worsen the trauma to a TBI survivor’s life and is an all too common punishment added to the TBI sufferer”s injury! A great big push in as many ways as possible to spark Public education is a beautiful gift to us all! Your book is that spark!!! I’m dreaming of the day when all my symptons can be understood and accepted with the knowlege that i am still who i truely am, just injured in an an unspeakably painful way as I present in disturbing ways at times and have great difficulty with doing the simplest things at times just as you have shared about your diverse symptoms from in your amazing book. There is So much deep despair and the temptation for just giving up when i have been alienated for not being the same person that I presented as befor my TBI. This is the hard reality, just the truth, about how bad it gets living with a TBI. Amy, your book is the brightest hope provoking inspiration for me. Your bravery and intelligence is saluted and praised!!! A multitude of people’s lives will be helped in so many ways as your book sets off on its journey! Thank you for the very kind words! I look forward to meeting you! TBI survivor since age 12. My favorite passion of my TBI is proving doctor’s wrong! Have done everything they told my parents that I couldn’t or wouldn’t be able to do! I’m no victim! I’m a survivor! Can’t wait to get your book! Amy, I am about 4 months out since I slipped on ice just like you did. In fact, it was amazing to see how many similarities there were in both of our injuries and the resulting problems. I especially picked your book because we were both injured the same way and I am so glad that I did. Your book has really shown me that I am not alone and that there are so many people dealing with the same issues that I am. I cannot tell you how much that has meant to me. I now see that people do get through this and are able to come out the other side as a better, stronger individual. Thank you so much for giving me that hope and belief.